The "Conversations with Gurney" speaker series will host Robert Gipe, author and illustrator of two critically acclaimed novels, "Trampoline" and "Weedeater," that focus on the people and hardships of the Appalachian region. Photo by Meaghan Evans. The University of Kentucky Appalachian Center's "Conversations with Gurney" program will welcome esteemed author and Appalachian advocate Robert Gipe for a book reading and discussion this Thursday. The free, public event will be held 5-6:30 p.m. Thursday, Feb. 7, in the James F. Hardymon Theater in the Davis Marksbury Building. Gurney Norman, scholar-in-residence at the UK Appalachian Center, said, "It's so good for this community to have access to the arts coming from our region" and to listen to "stories that represent the ancient oral tradition." Gipe is the author and illustrator of two critically acclaimed novels, "Trampoline" and "Weedeater," that focus on the people and hardships of the Appalachian region. 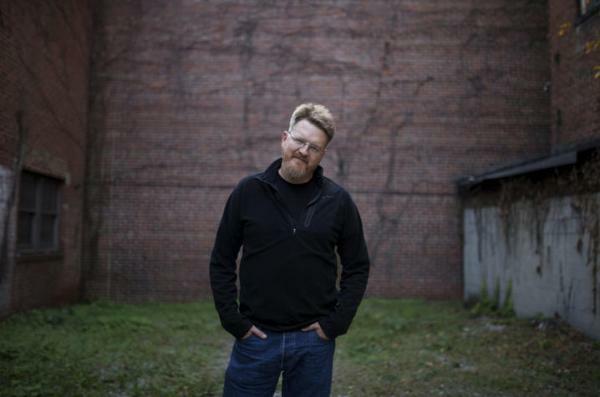 Through his fiction and work with the community theater project "Higher Ground" in Harlan, Kentucky, Gipe has tackled tough issues in Appalachian communities, including drug abuse, environmental degradation, mining, outmigration and discrimination. "Conversations with Gurney" is a speaker series sponsored by the Appalachian Center with funding from the College of Arts and Sciences. The Appalachian Center fosters research, learning and engagement between the UK community and Appalachian communities. 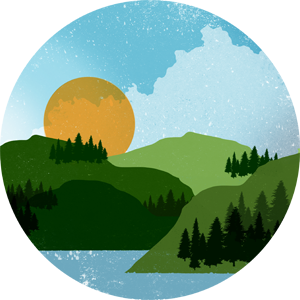 It provides a space for students, faculty, staff and community members to learn and educate others about the unique opportunities and challenges the Appalachian region faces as it works toward sustainable development in a globalized context.